﻿Mother of two, Mrs. Lauren Coffman of Livingston, TN has been crocheting on and off since high school, a hobby she picked up from her Aunt Teresa. These days Lauren has improved her crocheting skills to the level that people have started to take notice and talk about her adorable little projects, a long way away from the day when she could only stitch a straight line. Now Lauren has come to the point where she has discovered that she can learn almost any new stitch by using a good pattern. She has even began to develop her own techniques and skills of crocheting. 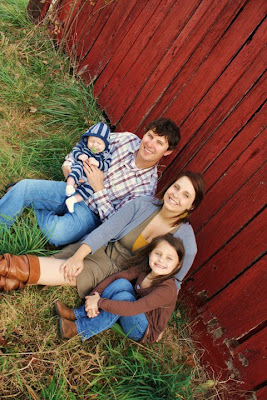 Lauren recalled the first thing she ever tried to make was a blanket for her then boyfriend, now husband. Lauren said, “it was hideous”. After that, she stuck with making cotton wash clothes for a time being. Still, she refused to give up her hobby and we are glad she didn’t, because those little winter beanie hats that everyone is noticing are just too cute. 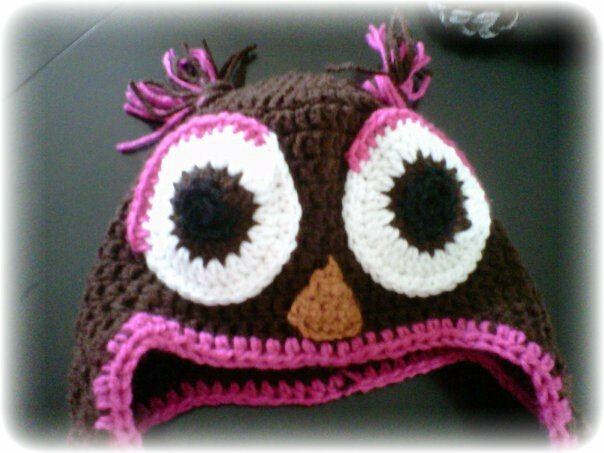 My personal favorite is the owl themed hat. Her hats take about 2-4 hours to make depending on their size and type. 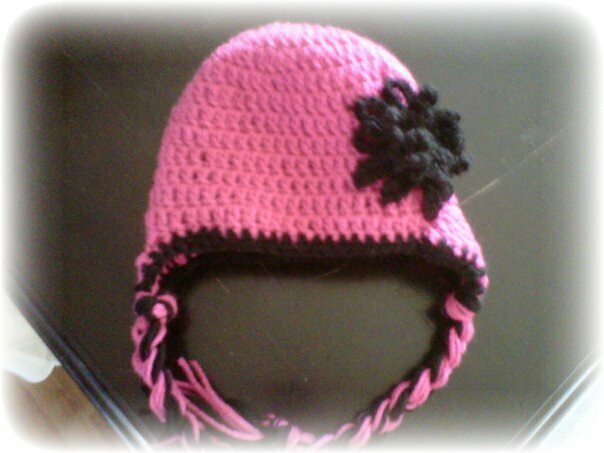 If you are interested in any of Lauren’s Crocheted hats just click HERE to get linked to her Facebook account. She will be happy to try, and meet any of your requests.